The trick to navigating the Calistoga Food and Wine’s Grand Tasting like an expert? Start at the back of the event, and work backwards. You can beat the lines by going straight inside the Solstice event space and wine tasting your way to the lawn. Less time in lines equals more time sipping on the samplings from over 40 of the surrounding premiere Calistoga wineries, savoring delectable small bites from the Solbar kitchen, dancing to the live music, and picking up tips from the live cooking stations. 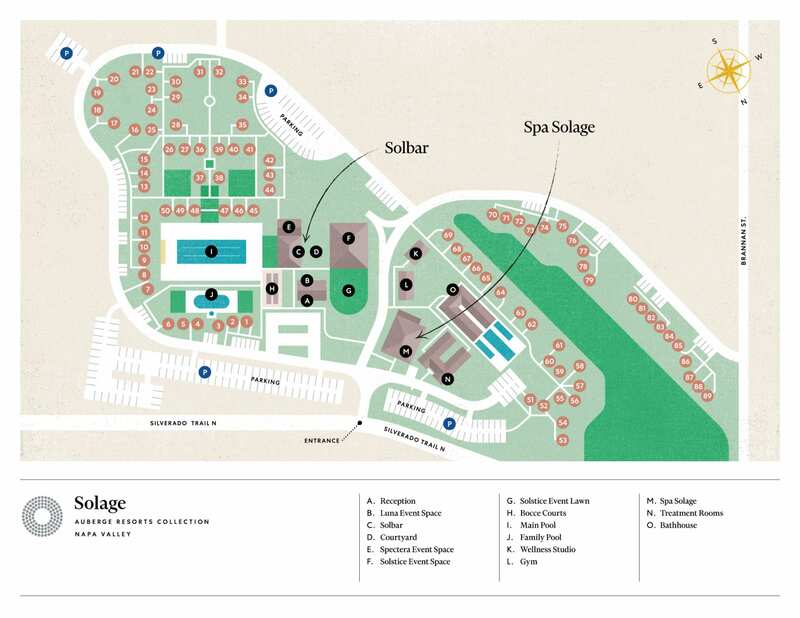 Founded by Solbar at Solage, the event is a special celebration to honor and spotlight local farmers, grape growers, and chefs over a gathering to be remembered.